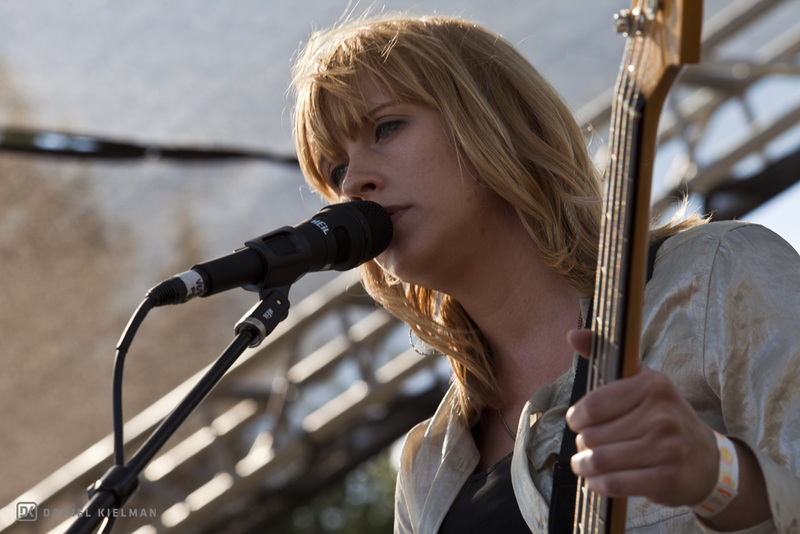 The full 2014 lineup included Wye Oak, Nick Waterhouse, Thao and the Get Down Stay Down, Blackbird Blackbird, A Million Billion Dying Sun, The Tambo Rays, White Fence, Yalls, and Bill Baird. Join us this year on July 11 as Phono del Sol returns for its fifth year with headliners Tanlines, King Tuff, and Generationals performing alongside VÉRITÉ, Marriages, Mas Ysa, and a handful of the Bay’s best bands: Sonny & The Sunsets, The Tropics, Everyone is Dirty, Scary Little Friends, and Tiaras. Tickets are only $30 in advance and available now.